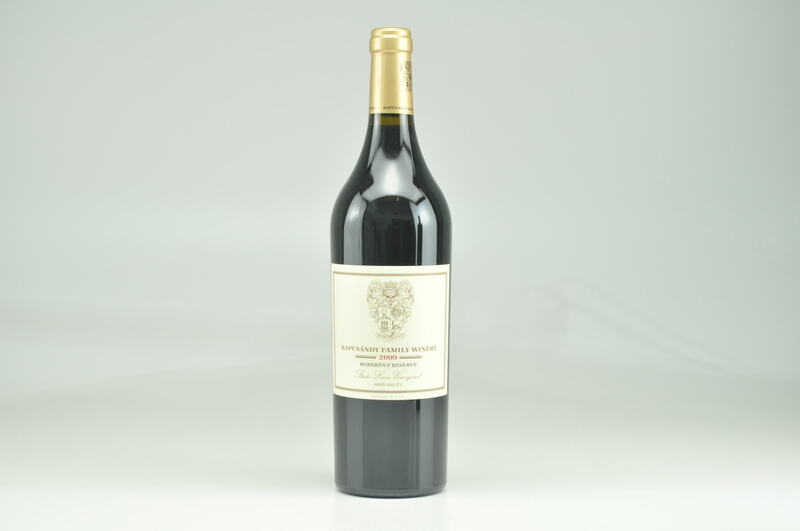 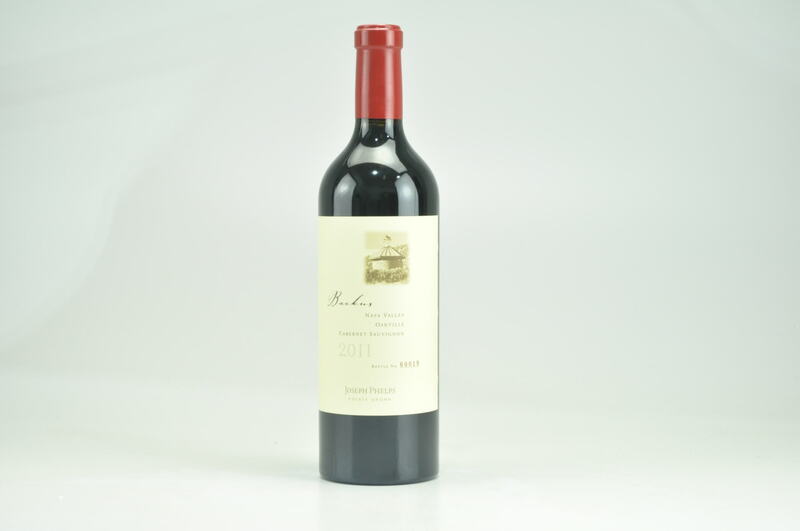 A classic mountain-styled effort is the 2007 Cabernet Sauvignon Spring Mountain. 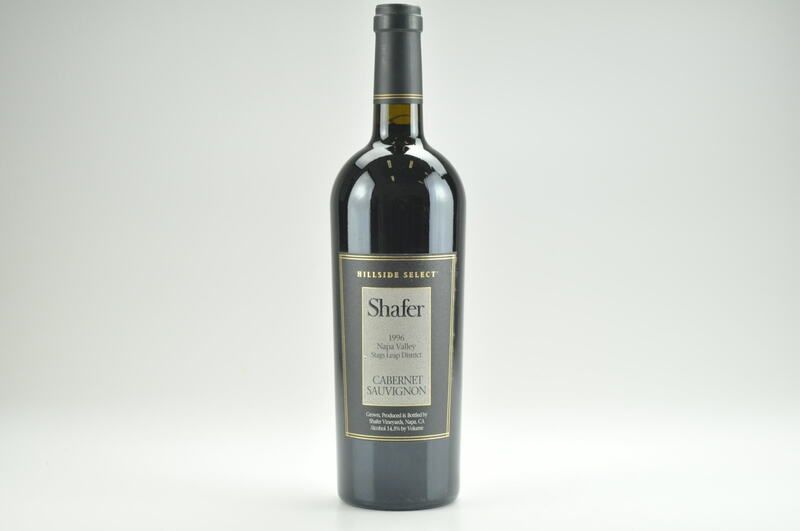 Blueberries, acacia flowers, and lavender make appearances in this offering as well as a strong minerality, a subtle hint of oak, endearing elegance, medium to full body, a textured, layered mouthfeel, and superb purity, length, and overall equilibrium. This 2007 can be drunk now or cellared for 25 years.